Back in June, we had a big camping trip to Colorado for 18 days. I guess it’s more glamping as we have a pop-up trailer. We might not have been sleeping on the ground but we had our fair share of pit potties, bugs, and no electricity. I want to share some of our campfire recipes. 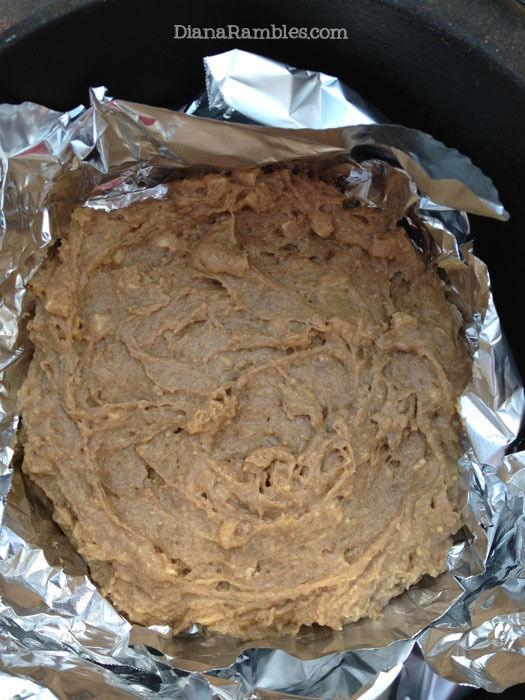 First is Apple Cinnamon Cake made in the dutch oven. 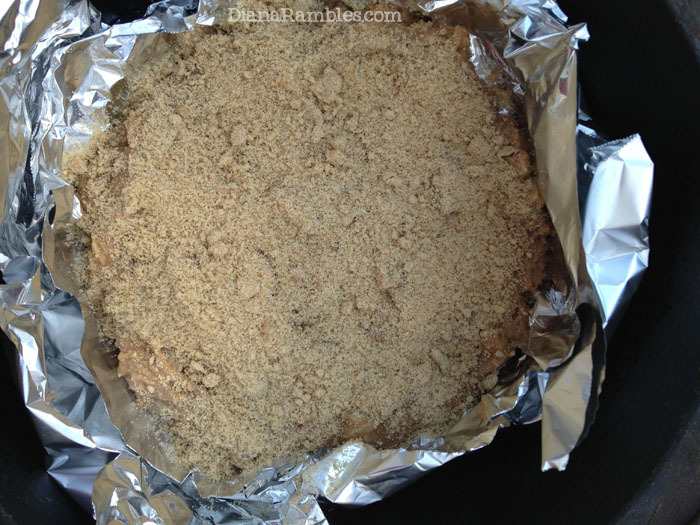 Place lid on dutch oven, cover with coals, and bake for 20-28 minutes depending on your heat. We usually use our noses to know when to test for doneness. 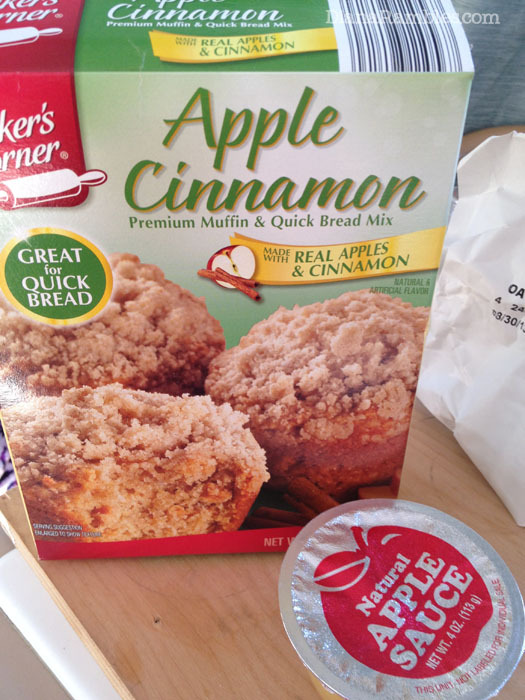 We could really smell a strong baking smell and when we pulled it out at 25 minutes it was burned along the bottom! Too much heat on the bottom. We still devoured it. It was moist and yummy. The dutch oven we used has a 10 stamped on it. Last summer we used a 12 and really had issues with getting things to cook. We have joined custody of these dutch ovens with some friends of ours, but I would recommend a 10 for anyone who wants to buy one. 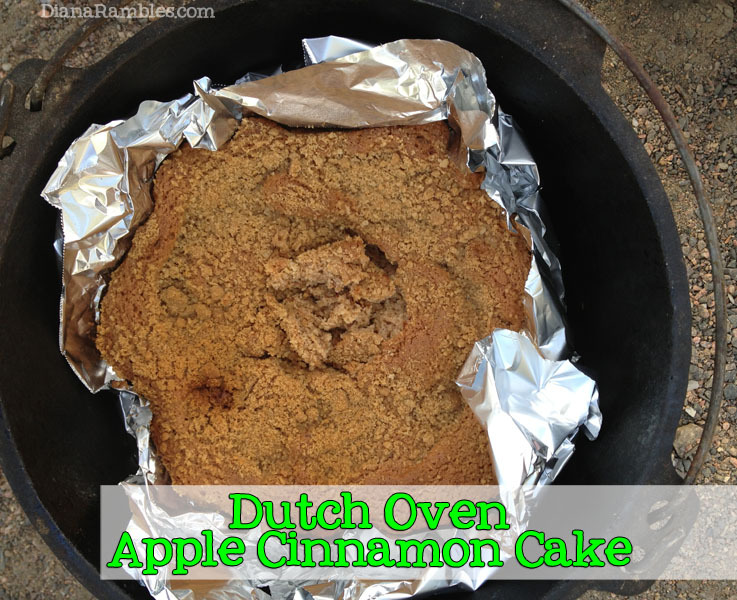 Dutch oven recipes can also be done in the regular oven! Have you ever used a dutch oven? 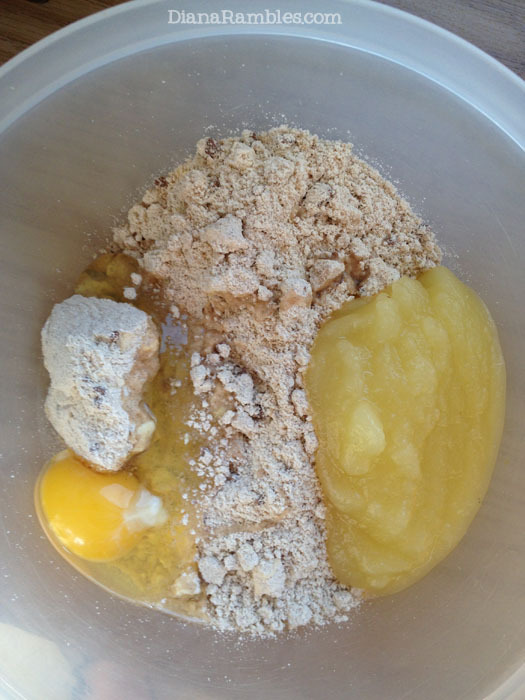 What is your favorite recipe? Get the full instructions on our camping blog. I bought cast iron for camping years ago, & now I use it all the time. I have these crockpot liner things...I wonder if it would work in a Dutch oven? They remind me of a coffee filter, made out of a baking sheet. We are planning a fall camping weekend...thanks for the good idea!! I so don't camp or glamp ... LOL but I sure do love this! 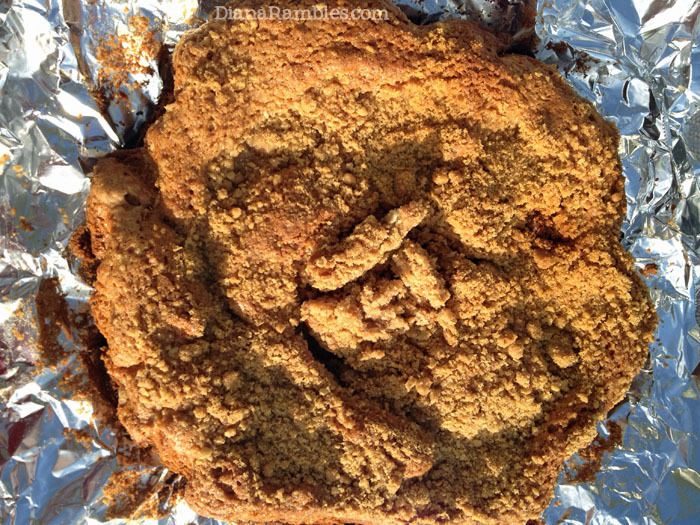 Your apple cake sounds wonderful and I love how you made it in a dutch oven! i'm now drooling over this! Oh there's nothing better than food cooked when camping! This cake looks delicious Diana! Thank you so much for joining us and sharing at Best of the Weekend! Pinning to our party board. Have a great week and please join us next Friday. I haven't seen any Dutch oven yet. I hope I can use one someday. Coming from What's cooking love link up. Enjoy your day, Diana!